Limited Company formations available and full accountancy service.If you run your own Limited Company you are no doubt an expert in your field, whether it is carpentry, web design, painting and decorating or sales. Your primary focus should be the success of your company, but there’s always that overshadowing issue of the paperwork. What kind of records should you keep? How long should you keep them for? Which statutory returns must you submit? Perhaps you simply do not have time to do your paperwork yourself and the added administration and finance responsibilities cause stress or worry. The Business Centre Llansamlet Swansea can solve these problems. It couldn’t be made easier for you. After an initial meeting to discuss your individual needs you will be provided with a set of 12 envelopes. All that is required of you is that you put all information relating to your business from invoices, receipts, bank statements and general letters into the relevant month’s envelope and return it to The Business Centre Llansamlet Swansea at the end of the month. 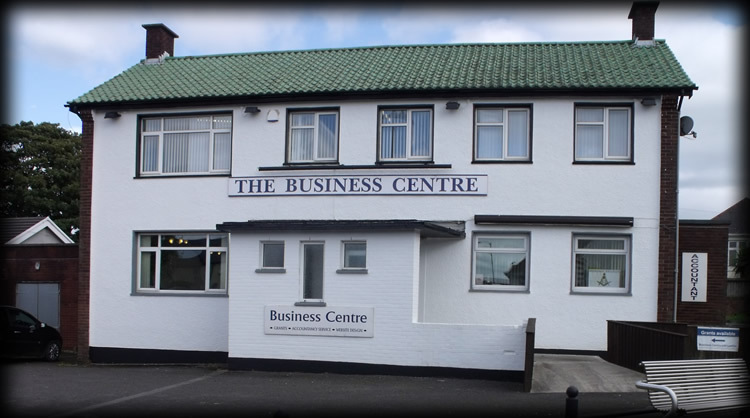 The Business Centre Llansamlet Swansea will then do the rest and return it to you in an easily accessible and referenced file with relevant financial reports at the front of each section.